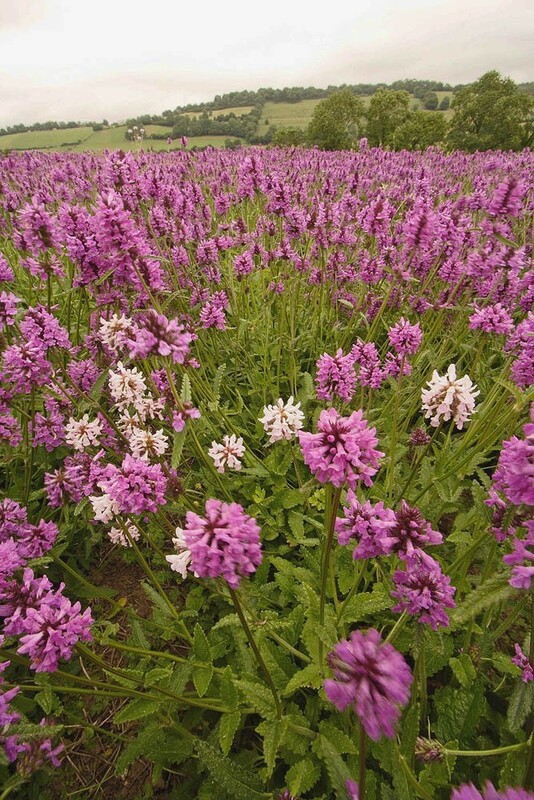 Betony is a medium height, slightly hairy grassland perennial. As a member of the Dead-nettle family it has a square stem and, in common with other Stachys, the flower consists of a hooded upper lip containing four stamens and a three lobed lower lip. The flowers, which are present from June to October, are a bright purple-red or (as can be seen in the main photograph) occasionally white. The leaves have a distinctive blunt toothed shape. 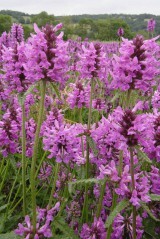 NB Until recently this species was know by the old botanical name of Stachys officinalis. A long-lived, slow-growing and rosette-forming perennial most often found in short turf on infertile soils. 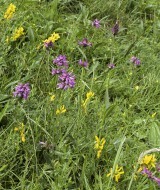 On grasslands that are uncut or ungrazed it eventually loses out to tall, more dominant, species. 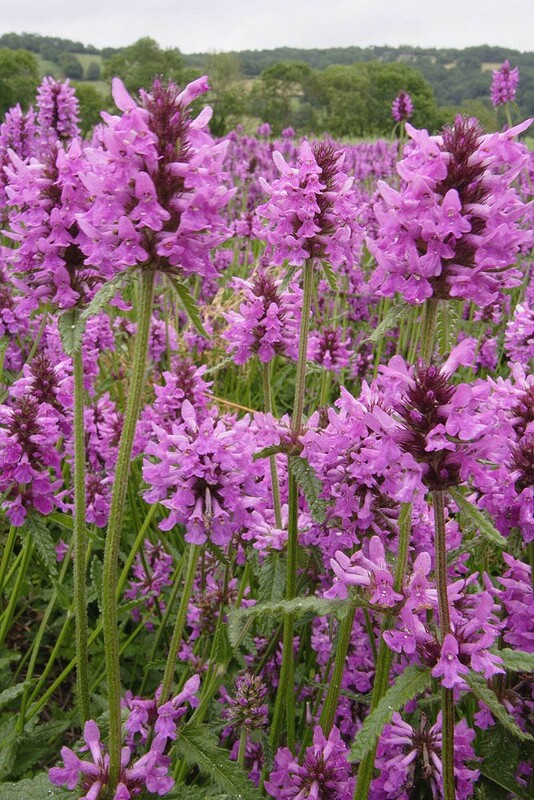 Betony prefers damp but not waterlogged sites and although it can be found in slightly calcareous situations it has a definite preference for weakly acidic soils. 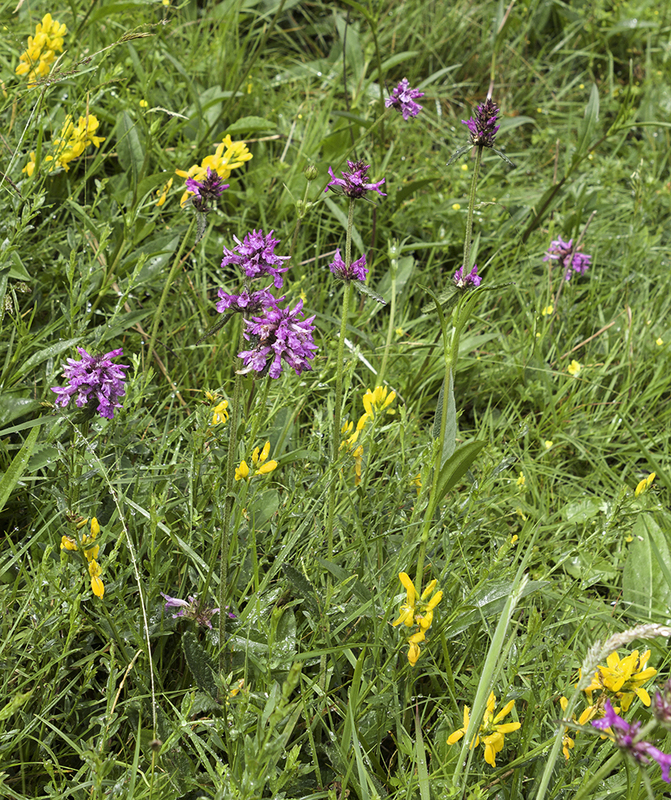 Habitats include meadows, lightly grazed pasture, hedge banks and open woodland. 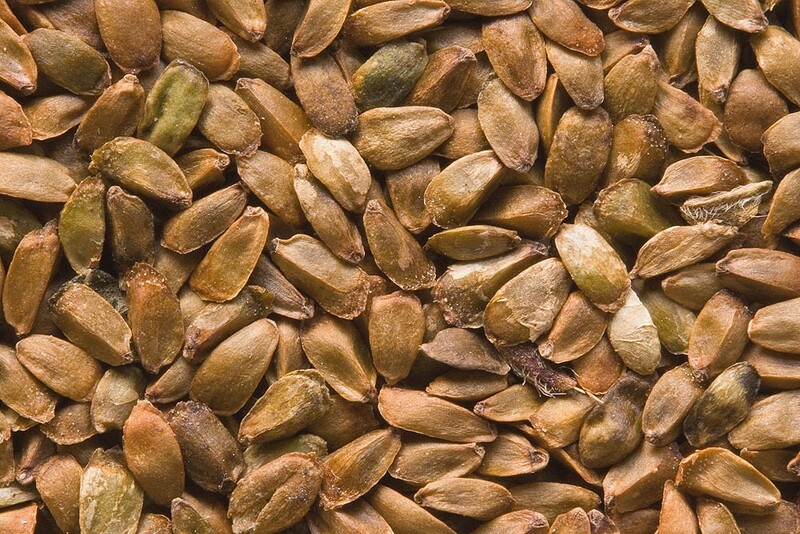 It spreads by means of seed dropped late in the season and by slow but steady vegetative spread. 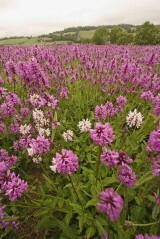 Found throughout England and Wales although less frequently in East Anglia and rare in Scotland and Ireland.